Want to start a business but have no idea what type of business to start? I always say “Its never too late to start a business” but let’s face it, we do have less time for experimenting and repeated trial and error before we find the right one. How often have you heard yourself asking "What type of business could I start?" That’s only natural and it is VERY common. In fact, that is probably the most-often question I get asked. I also understand how confusing this can be as I have been there myself. The fact is, as a baby boomer you have skills and knowledge built up over decades, so you have already done most of the hard work learning what you know. All you need to do is take a few more steps to turn that experience into your own digital product. When you do that, it becomes your first online business. Have you watched my video about why I got started in Business at 54 rather than continue in a well-paid career? If so, you would know that I set out to bridge my skill gaps - learning everything I needed to know about online business, but I soon got stuck even BEFORE I discovered my business idea! That is why I created THE BOOMER BUSINESS IDEA BLUEPRINT, so you don't have to get stuck before you get started. As coming up with a great business idea is one of the most difficult stages of business. Of course, you can't just use any old idea - You need to start the RIGHT business for the RIGHT reasons to ensure the best chance of success. 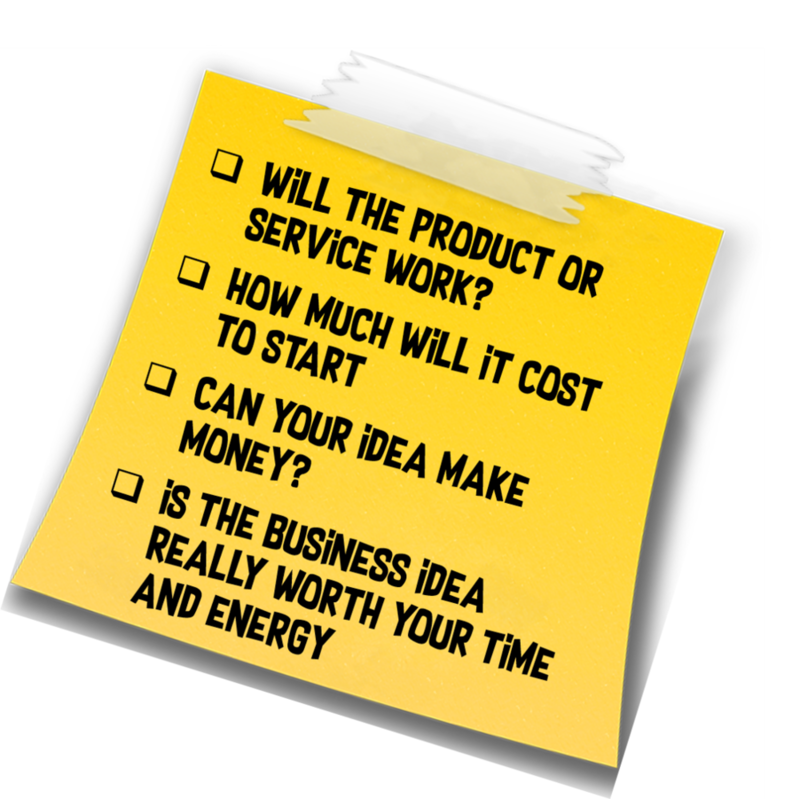 If you already have a business idea - great! 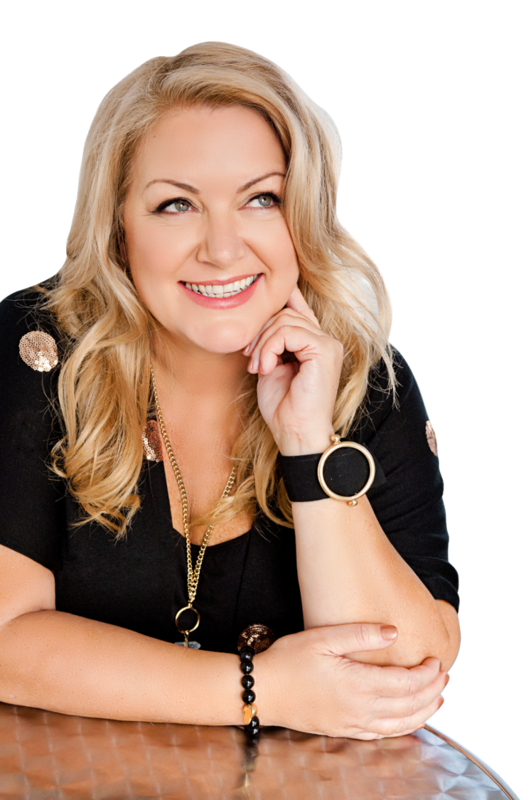 Skip to my Masterclass to learn how to get your online business started. What will you learn in Boomer Business Idea Blueprint program? Attending this program helps you get clarity on what type of business will provide you with the freedom and satisfaction you desire. A profitable business that is built on your on your strengths. A business that takes your lifetime of learned skills and combines them with your natural talents and what you love to make an impact on the people you will serve - your customers. You still have a lot of life to live! By participating in Boomer Business Idea Blueprint you are taking the first step to being 100% in control of your future. As a great business starts with a good idea, after completing the program, you may choose to join Boomer Business Masterclass where you’ll learn everything you need to know to get your business started..
Delivering Happiness - Now, that's a great idea for a business! At age 52, Carol Gardner started a greeting card company called Zelda Wisdom. She was in serious debt, going through a divorce, and she needed something - anything - to find happiness again. It was actually her divorce attorney that recommended Gardner either find a therapist or get a dog to help her through this rough time. She had always wanted an English bulldog, so she looked and found Zelda. Shortly after finding Zelda, a friend suggested Gardner enter her new dog in a Christmas card contest. Gardner took a picture of her pup in the bathtub wearing a Santa hat. The photo was a hit, and Gardner and Zelda won 12 months worth of free dog food. Winning the contest gave Gardner the idea of starting a greeting card line. Her hope was to bring happiness to people around the world with her greeting cards. The idea payed off. Gardner’s company is now valued at more than $50 million, and it continues to grow. So, is following your dreams after 50 too late? You are going to love the additional training and resources provided as a free BONUS when you sign up for my Business Idea Blueprint program! WHO IS THE BOOMER BUSINESS IDEA BLUEPRINT FOR?